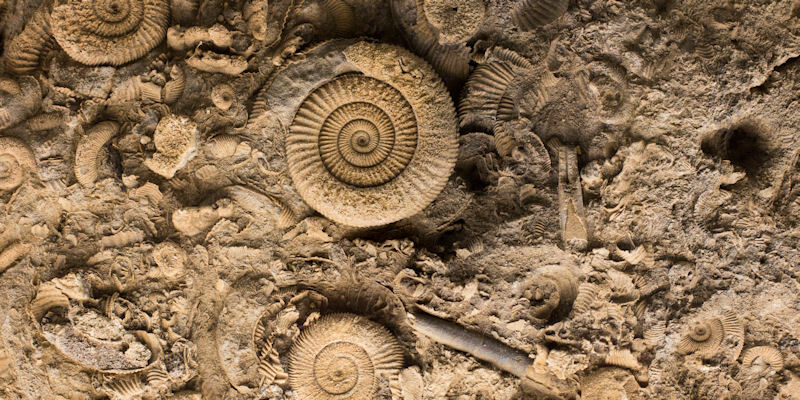 The Palaeo@Leeds Research Group is a multidisciplinary group of palaeontologists, climate modellers, and geochemists, investigating evolution, changing environments and climates. Research interests span a range of time scales in Earth History from the Precambrian to the Quaternary. We use extensive field work, geochemical and palaeontological laboratory work, and computer modelling to understand ancient organisms, climates and environments, and how these relate to the modern day. For specific areas of expertise see individual staff pages. View all members of our research group, our research projects and recent publications. If you would like to discuss an area of research in more detail please contact the Research Group Leader: Dr Crispin Little.